Summer has finally rolled around and that means it’s time to book flights and get to exploring! 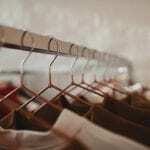 Read below to see Aspire’s top five summer travel picks to relax, unwind and reset. Nope, don’t get it confused with Nigeria! 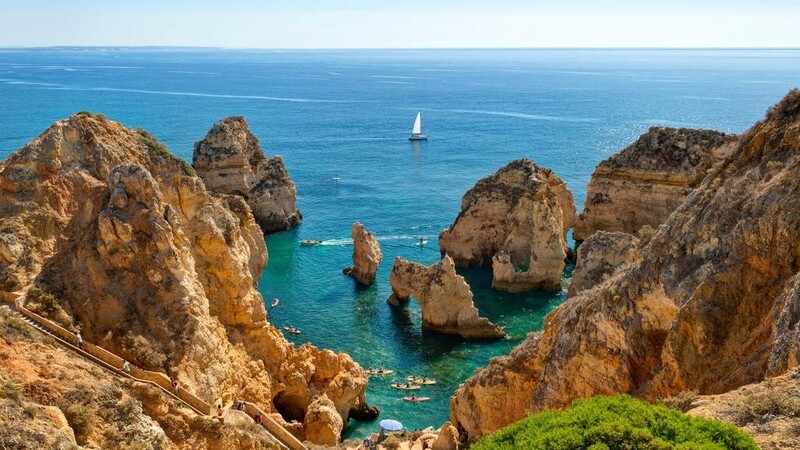 Lagos, Portugal is a beautiful beach city on the southern coast of Portugal’s Algarve region. Here is where you can find some of Western Europe’s most mesmerizing beaches that are loaded with cliffs, caves and hidden gems. The town will have you feeling as though you’ve retired on the world’s most relaxing island, but Lagos does come alive in the nighttime. It’s nice to get the best of both worlds. 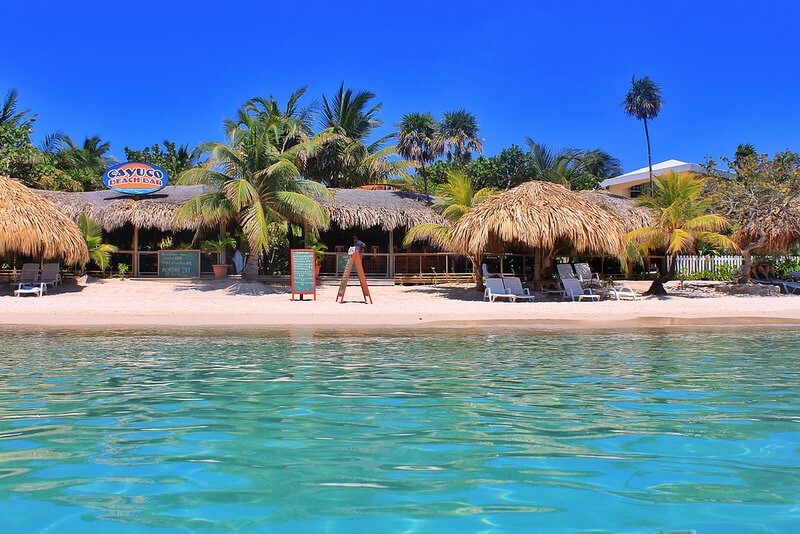 Roatán is a tiny island right off of mainland Honduras and not many people have heard of it, but it needs to be recognized! @blacktraveljourney, a popular Instagram page to promote and encourage black travel, recently took a group of influencers to visit the island and you couldn’t help but be blown away by its beauty. Central America has so much to offer and while in Roatán you can find unique wildlife, ancient Mayan ruins and stunning beaches. Drake reps his hometown to the fullest and there is surely a reason why! Similar to New York City, Toronto is a melting pot and it’s true what they say, Canada really does have the nicest people. This city has so much to offer when it comes to sites, food and clubs! Especially with Caribana Carnival being right around the corner, there should be no reason Toronto isn’t on your summer travel list! 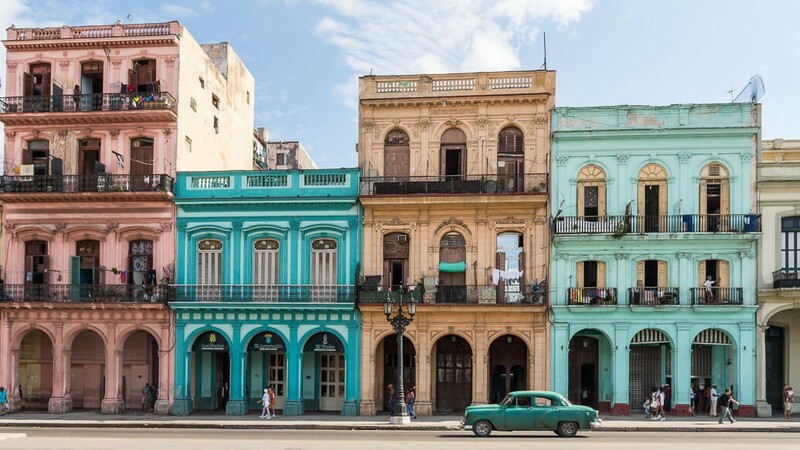 It’s been a long time coming, but please visit Cuba while you still can. To travel to Cuba, your trip must fall in into one of their twelve appropriate categories, including educational activities, religious activities and support for the Cuban people. Immerse yourself in their colorfully rich culture and enjoy the beauty of their people. Isn’t summer all about beachfront villas, margaritas, serene blue waters and cool breezes? If your answer is yes, Turks & Caicos is where it’s at. 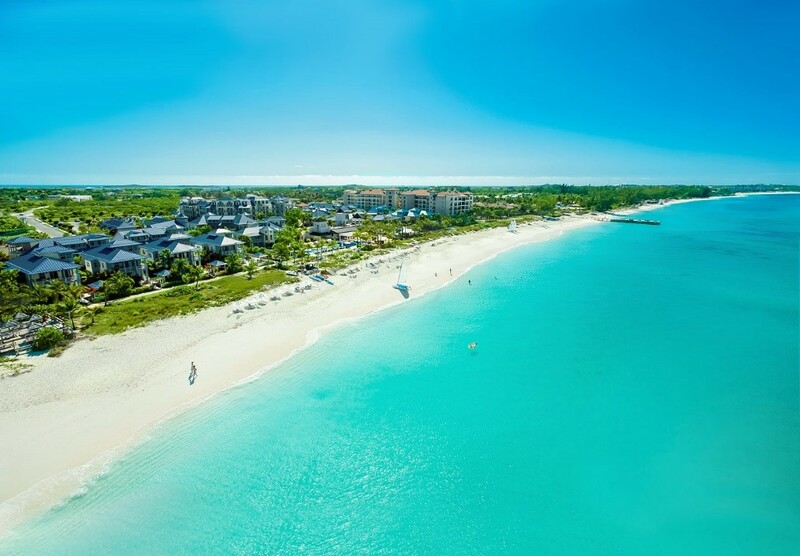 TripAdvisor rated Grace Bay the World’s Best Beach in their 2018 Travelers’ Choice Awards and if that’s not enough information you need to pack and your bag and catch the next flight to the Caribbean….then there’s not much else that can be said!